The Bruce Dominey Cup is a popular trial as this venue is only used once a year. The start list fills up well in advance every year so expect a close run competition. We say: One of the few times where getting your knee down is a bad thing, trials are great to watch because you can get close enough to see every ounce of tension on the riders’ faces. For double points, wear a waxed Belstaff and pretend you’re watching Sammy Miller. The Deus Ex pop-up is a great opportunity to grab to unseen Deus gear, along with other Loser Machine apparel. 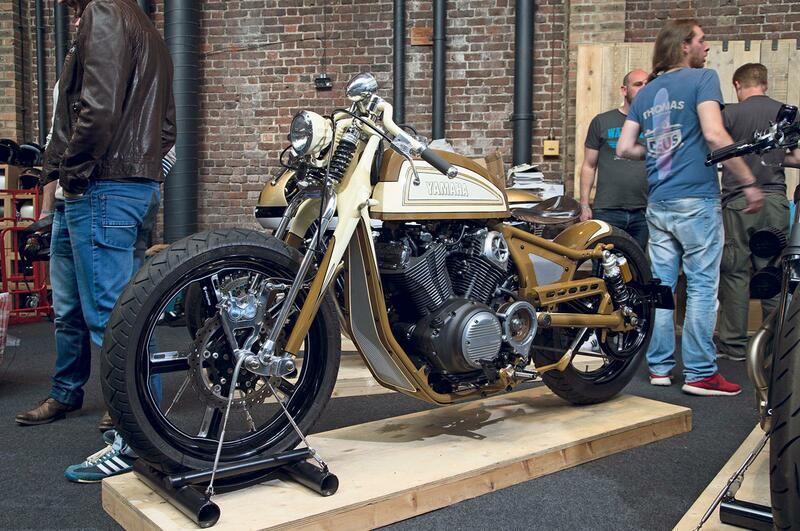 Also on display are five of the stunning Deus X Yamaha Yard built bikes. We say: Head over on Thursday evening as there will be live music and special sales of a limited run of ‘Take the Road’, a photographic book documenting the bikes’ journey from Milan to Wheels & Waves at Biarritz. Kempton Park has been running regular autojumbles for 30 years, but December’s Classic show is special. 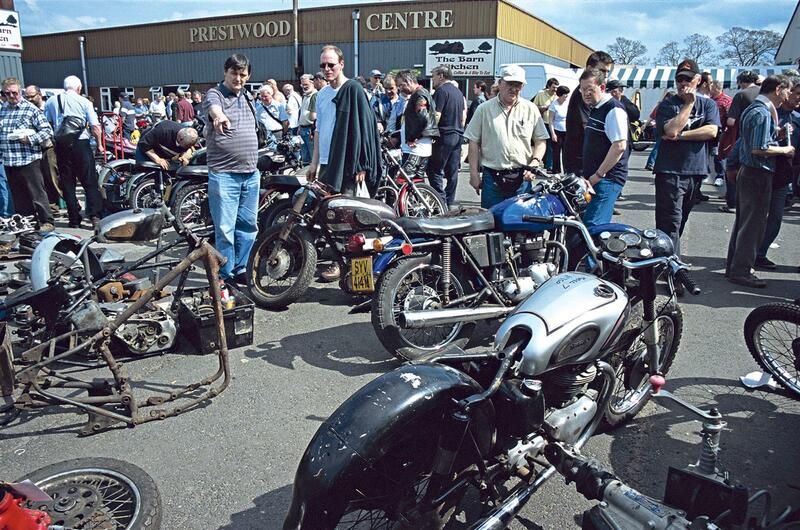 Expect to see everything from 1960s TT winners, to V8 Nortons and Harley racers. We say: To see it all, grab a thick coat and head down early as last year there were 250 stalls then see the kids’ eyes light up when they get sprockets for Christmas. Sidecar racing has waned in popularity, so Hull Raceway are organising an event to promote it. Throughout the day there will be teams displaying bikes along with a raffle, games and entertainment. We say: The only thing more exhilarating than nailing around a circuit on your own, is nailing it around a circuit, with someone else in control, hanging on for dear life. 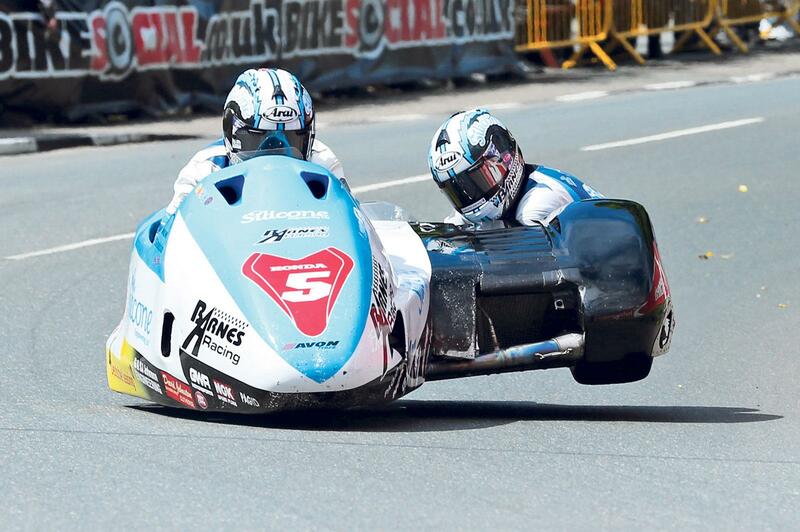 That is the life of a sidecar racer and if you’ve never seen it live, what are you waiting for? Everyone is welcome, but the focus is on the creations that have rolled off the Bavarian Motor Works production line. It’s cars as well as bikes, but the two-wheelers will win. We say: All things German are go, but the car park will likely be awash with heaps of air-cooled twins from the 1970s. 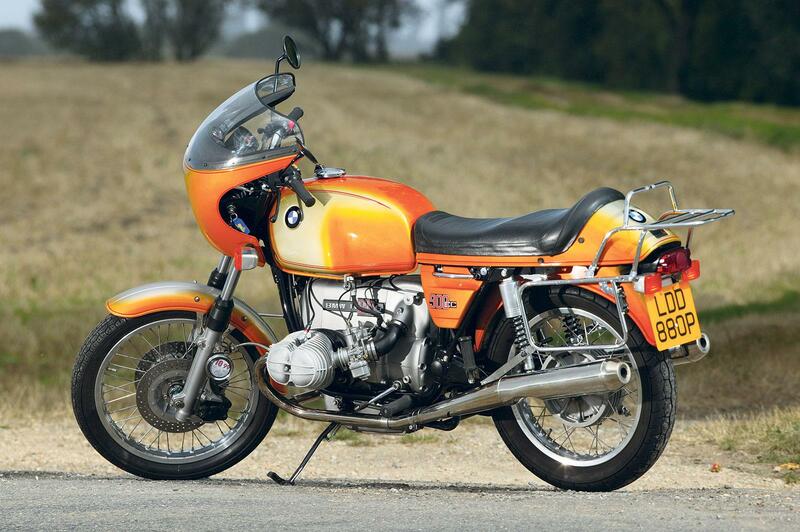 Look out for some particularly fine R90Ss – the first true sportsbike BMW ever produced. After a successful bash last year, the Winter Party returns for 2016. There’s food and drink on the night as well as a live band, but best book a table early as last year was a sell-out. 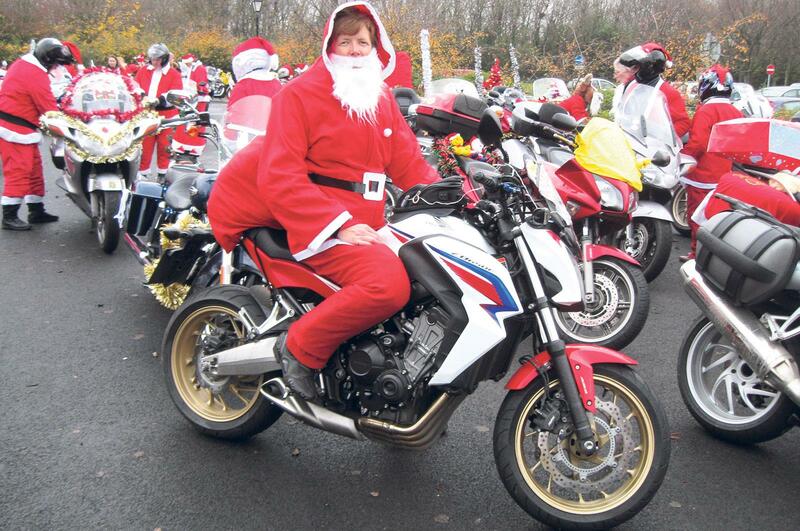 We say: Iron Horse has a bike night every Thursday but the Christmas party is something to look forward to. 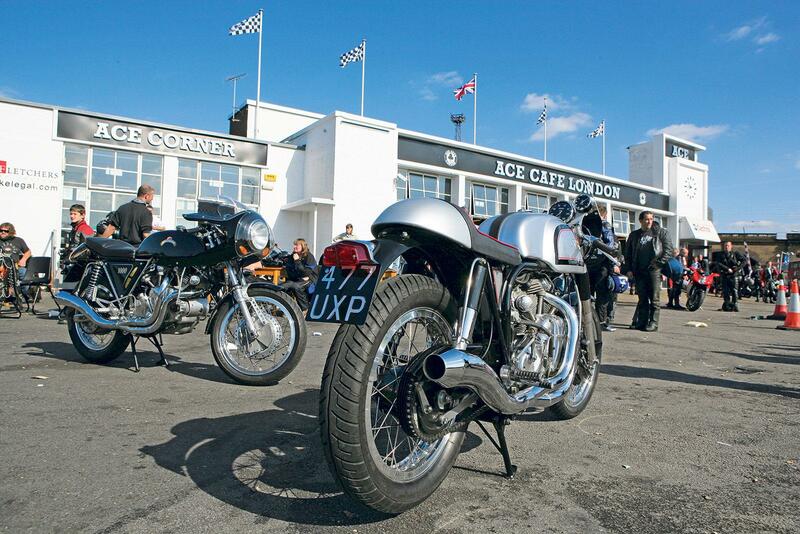 All types of bike are welcome but, as the name suggests, expect a mass of American twins. For the twelfth time, hundreds of riders will meet up to raise much needed funds for various children’s charities up and down the land. We say: Drag the dusty Santa outfit down from the loft that last got used in 2005, raise some cash and spread some Christmas cheer to those who need it the most.